Biotin hair loss shampoo is becoming popular among men and women, especially those who are in their 40’s and are starting to notice hair loss as they age. Men are most affected by such change in their hair. Based on research the normal number of hair fall for a woman is between 50-100 strands and in some cases, it can even reach up to 150 but anything beyond that is considered excessive. The hair goes through different stages. Ninety percent of our hair is in a growing phase while the remaining 10 percent is in the resting phase and eventually fall out. This is to allow new hair to grow on our head. Even if we lose a number of hair strands a day as long as it within the normal, it is not necessarily a concern. The hair is the crowning glory of every woman, and thick healthy hair in men can be extremely attractive. It costs a lot to keep the hair silky and shiny with all the hair treatment and thickening shampoo aside from the regular hair moisturizers that we buy. 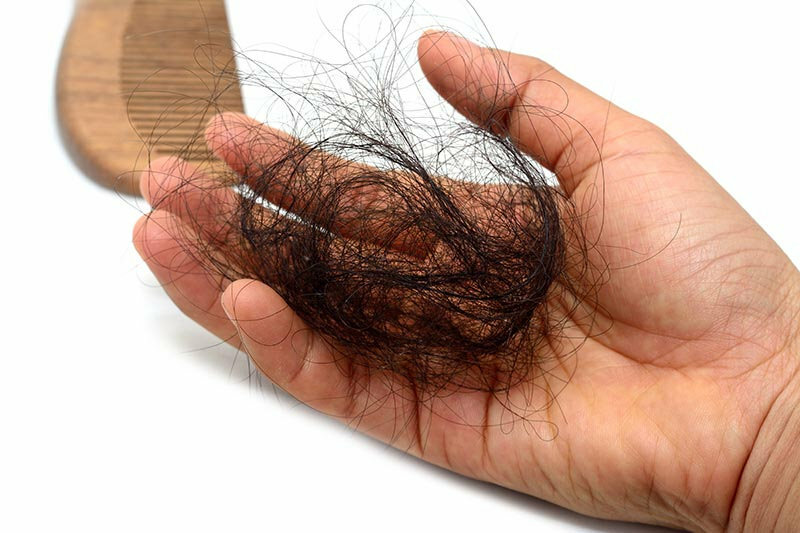 Excessive hair loss, however, is another story. Hair loss or alopecia can be caused by a vitamin deficiency, stress, aging, heredity, hormones, scalp infection, thyroid diseases, excessive smoking, use of chemically harmful products, polycystic ovary syndrome PCOS, and chronic illness. There are different home remedies that we can use to address hair loss problem. If none of these work, we can always rely on biotin hair loss shampoo. It is being used by a lot of people wanting to have a stronger and thicker hair strands. 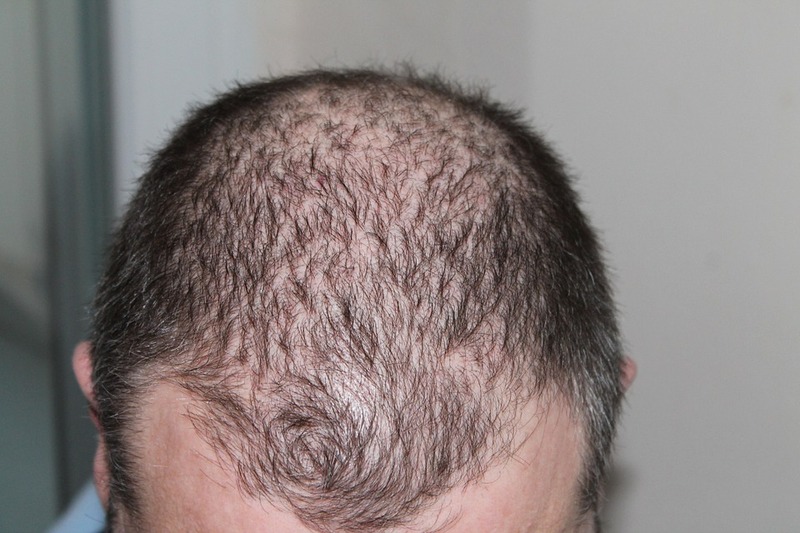 Hair loss or receding hairline especially in men is common because of biotin deficiency. Biotin is actually Vitamin B7. It contributes to the production of healthy hair and nails. Many people supplement their body with oral biotin for healthier and thick hair, and stronger nails. Although biotin can be found in natural food such as carrots, liver, and banana they are in low concentration. For people with severe hair loss problem, biotin supplements are recommended. The easiest way to counter hair loss is to use biotin shampoo. 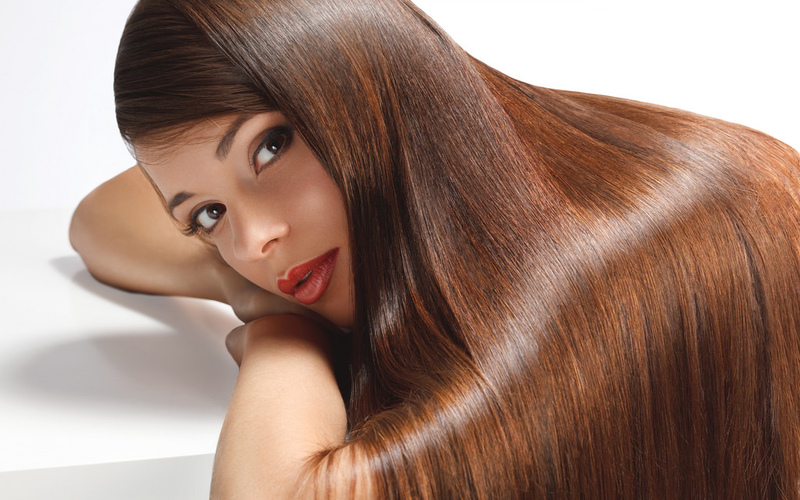 Biotin hair loss shampoo contains vitamins that are needed to develop new hair cells. It promotes faster hair growth, strengthens hair strands, and increases the elasticity and moisture of hair. It also revitalizes hair follicles and roots. Biotin works by strengthening the healthy skin cells and hair follicles. New hair follicle formation is sped up if a person has ample biotin supplements in his body. On the other hand, low biotin can trigger hair loss in men and women. What are the benefits of Biotin Hair Loss Shampoo? Biotin hair loss shampoo has no known side effects. This is because the skin prevents the absorption of coenzyme to its toxic level. The use of biotin shampoo is contraindicated in pregnant and breastfeeding women, and in children due to their underdeveloped immune systems. Biotin hair loss shampoo and conditioner can aid in having a healthier and stronger hair. Proper hair care is also advised to make sure that the product will work and you can see best results.